You have just assisted with a relatively uneventful spontaneous vaginal delivery of a 38-week newborn to a 29-year-old G1P0001 mother. During your immediate, postpartum maternal assessment, you notice a large amount of vaginal bleeding persisting. What is the most common cause of this condition? What are the two most important steps in managing this? What are some of the other etiologies to think about? 32yo, G2P2002, who presents to your practice for her annual well-woman examination. She has recently moved and is establishing care. She can’t recall the last time she had a pap smear performed, but is “pretty sure” it was more than 3 years ago. 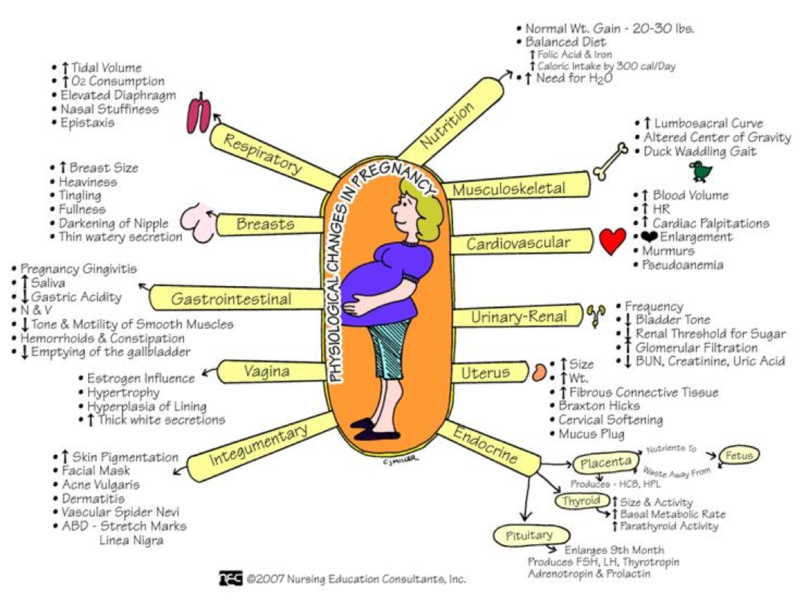 She does not smoke, has no significant FH for GYN malignancies (cervical/ovarian/breast), and is otherwise healthy. Pap smear performed in the office was cytology negative, but HPV positive. 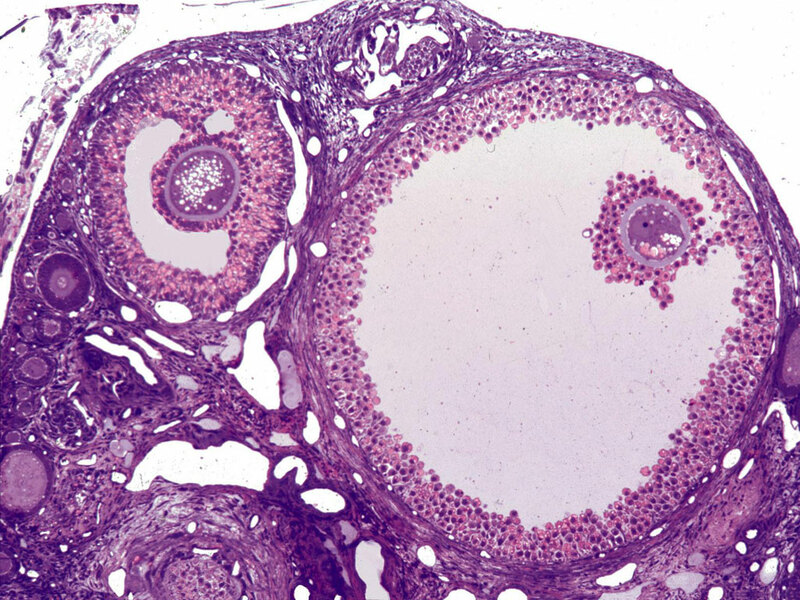 Definition – Small fluid-filled sac in the ovary containing a maturing egg that develops after the first meiotic division has completed but before ovulation. Clinical Significance – This follicle secretes estrogen and inhibin to aid in ovulation and promote implantation should fertilization occur by negatively feeding back to the pituitary to decrease LH and FSH. History – Named after Regnier de Graaf (1641-1673), who was a Dutch physician and anatomist who made tremendous advancements in reproductive anatomy and physiology long before the invention of the microscope. He published his findings in 1668 and 1672, which was received with controversy by some of his contemporaries since several before him noticed these follicles but failed to recognize their significance in reproduction. 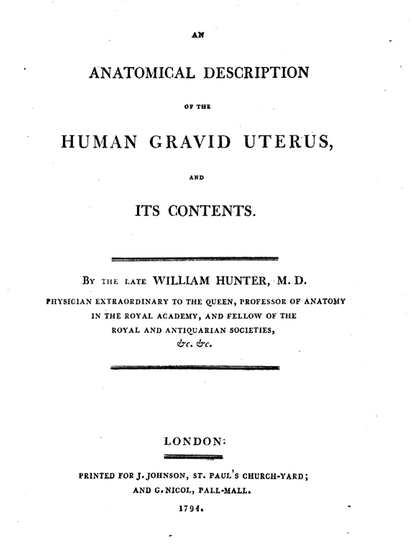 The term Graafian follicle was given to him Albrecht von Haller who called it the ova Graafiana. 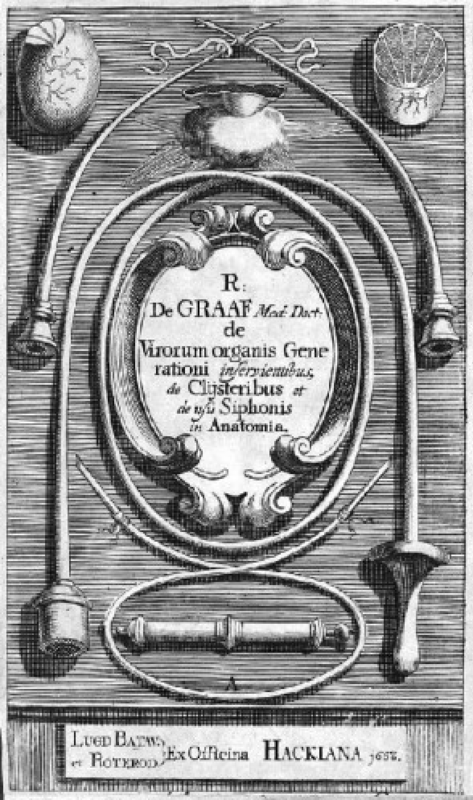 De Graaf, R. De Virorum Organis Generationi Inservientibus, de Clysteribus et de Usu Siphonis in Anatomia. 1668. 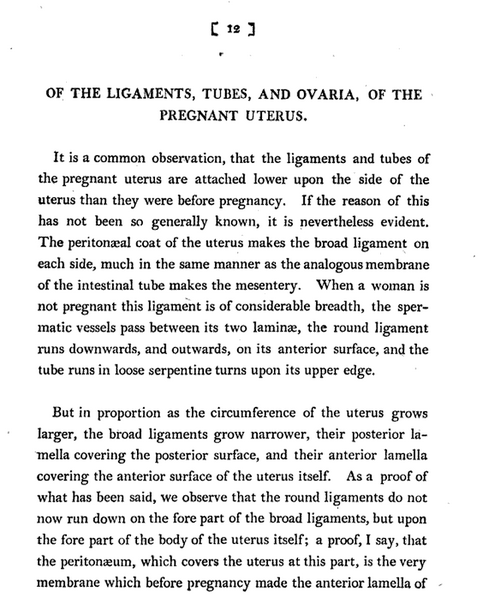 Clinical Significance – This was the first scientific and statistical representation of the progression of labor and allowed obstetricians to better assess laboring mothers. 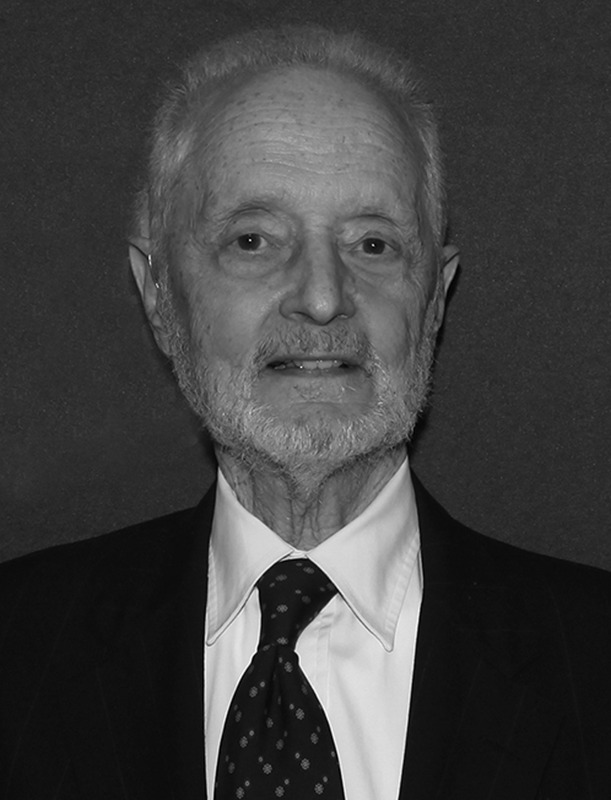 History – Named after Emmanuel Friedman (1926-), who is an American obstetrician and received his medical doctorate from Columbia University’s College of Physician and Surgeons in 1951 after being drafted into the Navy during World War II. His seminal paper published in 1954 entitled “The Graphical Analysis of Labor” was born from disappointment and frustration by not being allowed to leave his call post when his wife went into labor with their first child at another hospital. Although it has been replaced by ACOG in 2016 as a reliable method for labor standards, it still stands a tremendous advancement in obstetrical medicine. 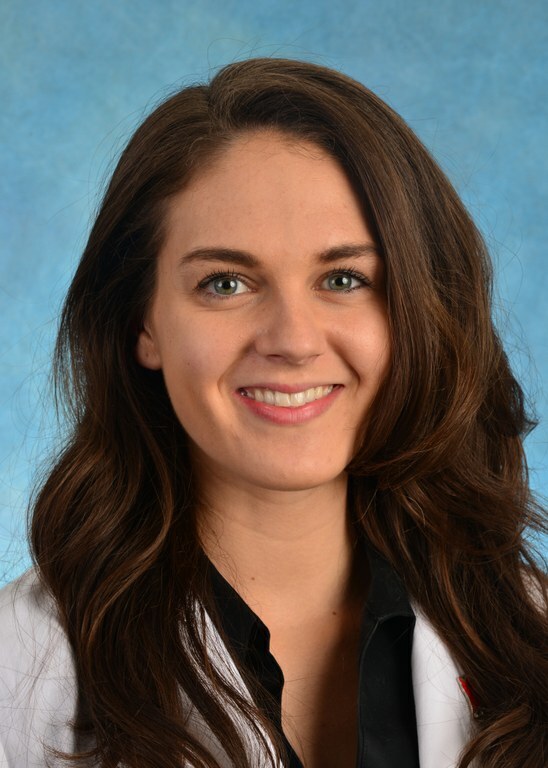 Janelle Bludorn, MS, PA-C is faculty at the University of North Carolina School of Medicine Physician Assistant Program as a clinical assistant professor with extensive practice history in academic emergency medicine and women’s health. She is active on social media and you can find her on Twitter @JanelleRBlu and her website http://janellebludorn.com/. The 1st trimester of pregnancy is from conception to week 12 gestation. It is important to note that most women do not even think about the possibility of pregnancy until 2-3 weeks post-conception and is typically after a week as passed without the initiation of a menstrual cycle. This can become even more difficult if a woman has baseline irregular menses, or the fact that early pregnancy bleeding is can occur in up to 10% of women. The initial visit should occur in the 1st trimester (ideally by 10 weeks), but only 60-75% of women achieve this. 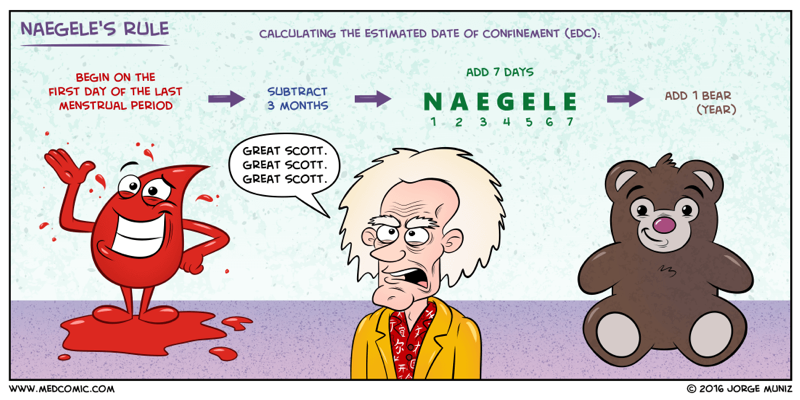 ACOG recommendation – optimal timing of screening ultrasound examination is 18-22 weeks gestation.